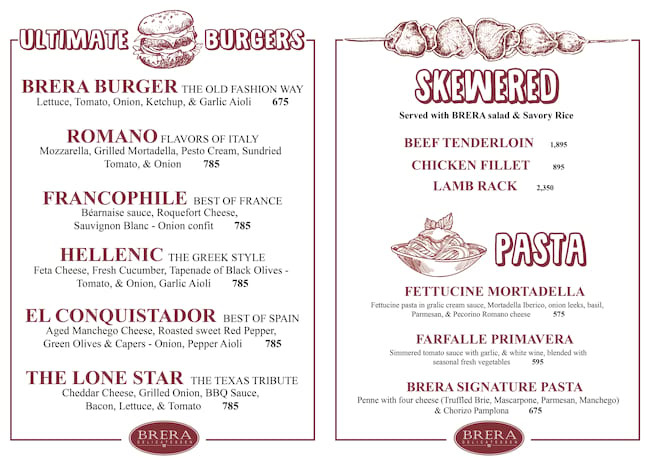 The new branch of Brera Delicatessen is only a few steps from the mall yet it feels a continent away. 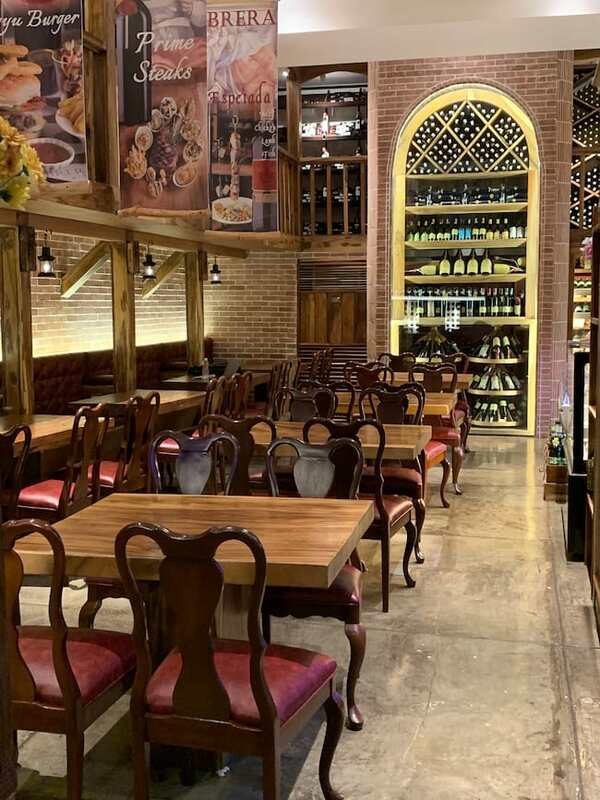 Patterned after Italian markets, this flagship outlet located at Park Terraces in Makati is spacious, the mood casual and relaxed. “We envision the customers to come in and select what they want to eat, then sit down and dine,” says Paolo Durante, the establishment’s general manager. If you’re lucky to catch him on duty, he can give you a special tour of the store and walk you through their extensive selection of cheeses, charcuteries, and wine. 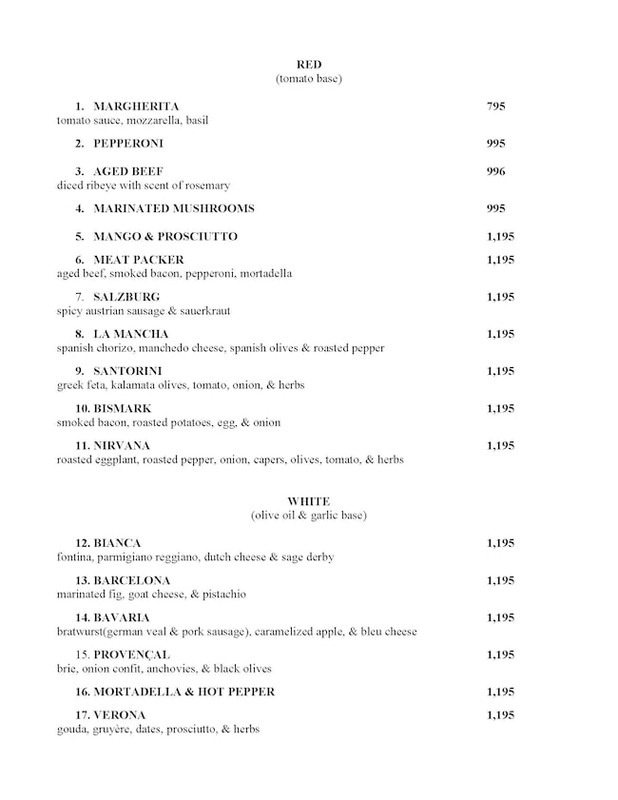 “We have over 100 charcuteries from all over Europe - Spain, Italy, France, Germany. Also from Greece and Turkey. We have 250 plus cheeses, from soft to the hardest cheese. The most aged, at 36 months is the Parmigiano. We have five different types of blue cheese, which is the widest available variation of blue cheese in the Philippines”. “We have 98 different labels of wine from Italy, Spain, France, New Zealand, Australia, US, and Greece and we’re still adding. We sell by the bottle but also serve some by the glass. We also carry Efes beer from Turkey, one of the best beers in the world,” he rattles off. 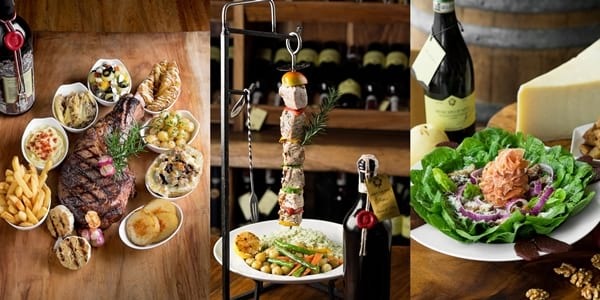 Weekday Happy Hour is from 3:00 to 6:00 pm - unlimited pour of wines of the month (red, white, and rosé) for P695 with complimentary Chef’s sampler. Brera Delicatessen Park Terraces also has a counter dedicated to appetizers. “We sell in-house made Mediterranean dips like hummus, tzatziki, baba ghanoush and tabbouleh. On our display, are Arancini from south of Italy - balls of rice with cheese which you can stuff with whatever you want and then deep-fried, you’ll also find croquettes which we can make with chicken and ham or mushroom and onions. We have olives, dried figs, marinated figs, dates, peach infused with Moscato wine and rosemary,” the Italian gentleman points out. 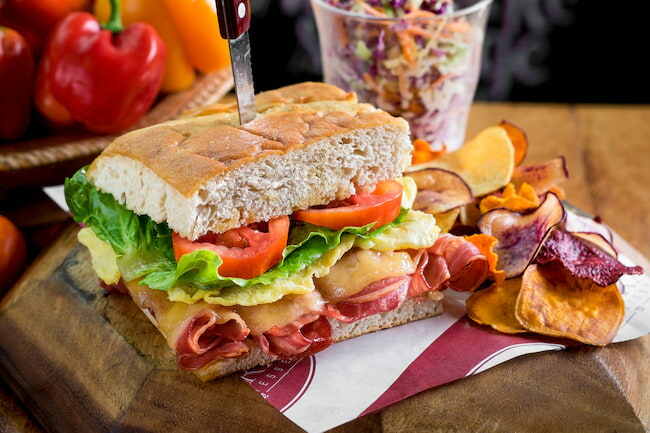 If you would rather order from a menu, you can flip through lists of soups, salad, charcuterie platters, sandwiches, crostini, and pasta dishes. There is a page dedicated to pizza which are cooked in a wood-burning stone oven. “In Italy, every city has a different way of preparing pizza, we make it like in Rome - thin and crunchy,” promises Durante. 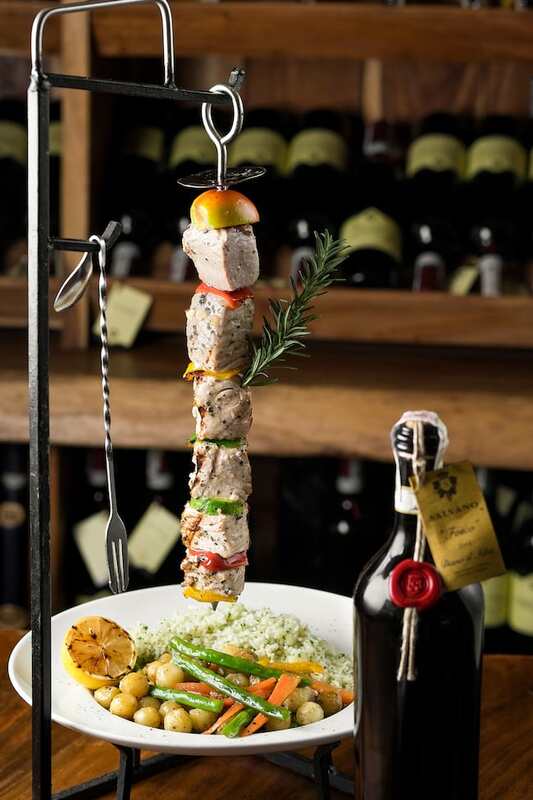 You must not skip the skewers and steaks cooked in their indoor charcoal grill. 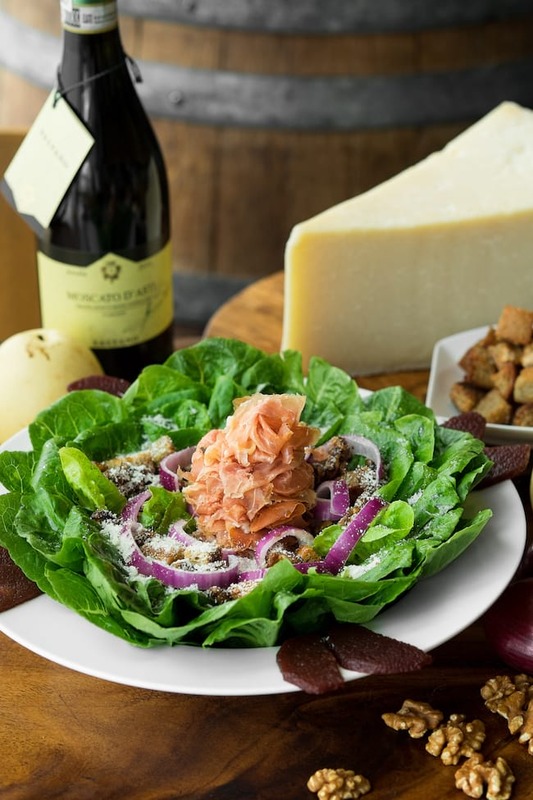 “We bring in meats from very select ranches in Australia, they’re grass-fed, milk-fed, salt-aged. Our partner goes there and really inspects these butcheries and he gets all these things from the best slaughterhouses, we go through this entire process,” he guarantees. 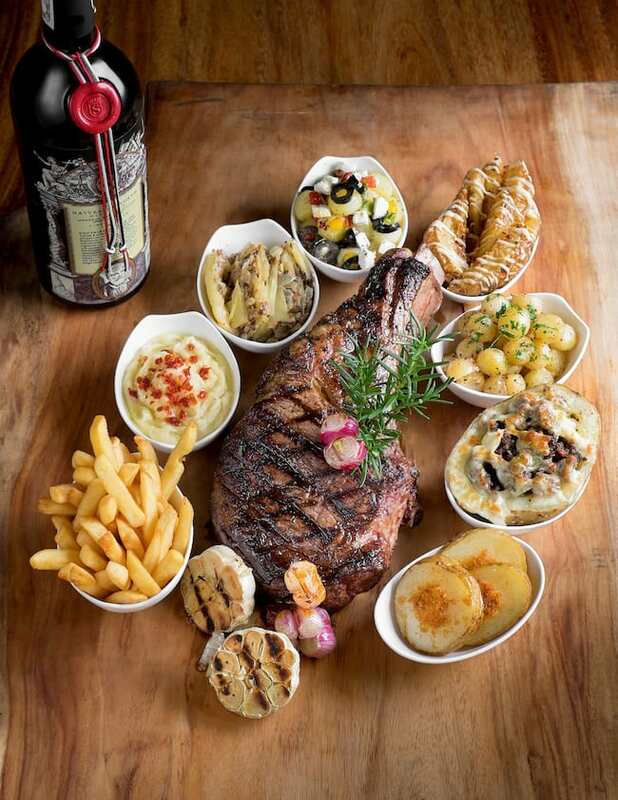 Brera Delicatessen Park Terraces takes pride in being the only restaurant in the Philippines with a proper dry aging room for meats which makes sure that the temperature is always floating between 0 and 4 degrees and humidity is really high. And they have this wall that no refrigerator has, where every brick is made of Himalayan salt. “These make all the moisture flow out from the meat, all the moisture going out means that the flavor is much more intense,” he explains. “A client once brought 10 kilos of meat and asked us to dry-age it. After two months, only 8 kilos were left. So dry-aged steak is priced much higher. We age a minimum of 28 days up to 90 days. We butcher the meat ourselves and prepare them here,” he continues. 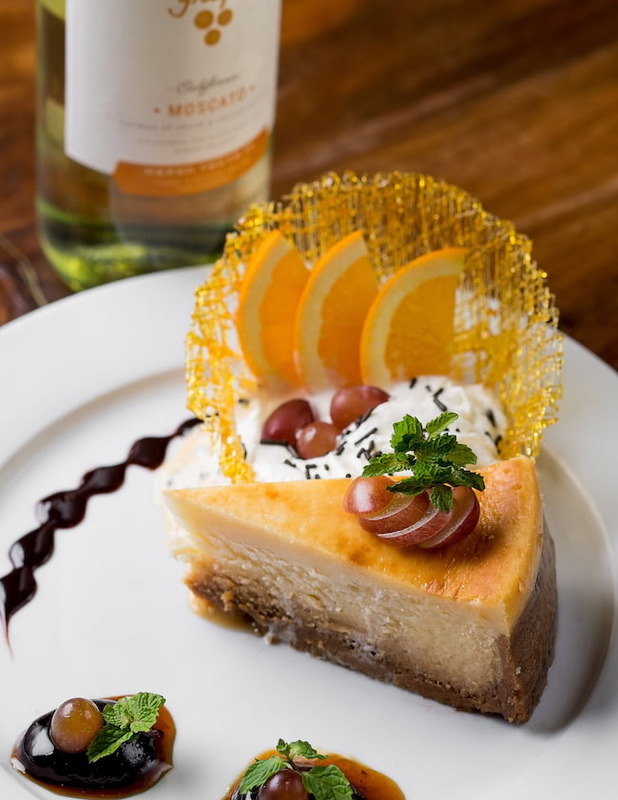 For dessert, Brera offers cheesecakes and pies made at their commissary in Tagaytay using ingredients from the deli and their farm. Brera Delicatessen Park Terraces can comfortably seat 50 persons, perfect for intimate gatherings. 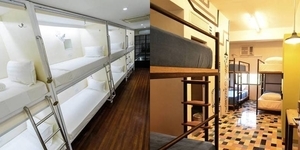 They accommodate exclusive functions. 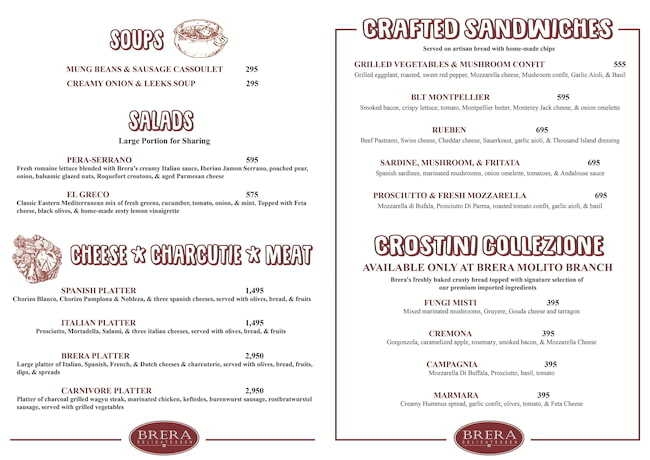 For inquiries, visit Brera Delicatessen’s flagship outlet located at G/F Park Terraces Tower, Arnaiz Avenue, San Lorenzo Village, Makati. They’re open daily, from 11am to 10pm. 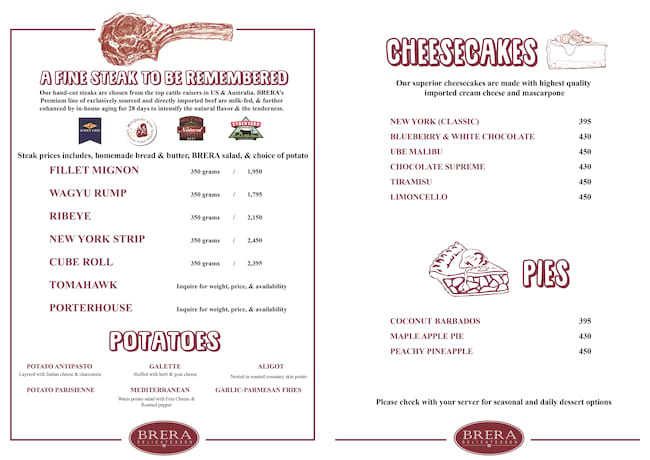 For more information, you may call (02) 478-7384 or follow @breradeli on Instagram. They also have a branch at Molito Lifestyle Center, Madrigal Avenue, Ayala Alabang, Muntinlupa.